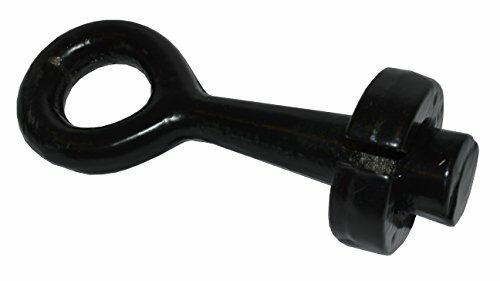 The RanchEx Wire Gripper, For Barbed or Smooth Wire. Holds wire in place for fencing maintenance. Works to safely grip barbed and smooth wire and small diameter cable. Simply slip into collar, attach come-along to the ring and stretch. You can trust RanchEx to provide durability and reliability for all your farm, ranch, and home and garden needs. For Barbed or Smooth Wire. Holds wire in place for fencing maintenance. Works to safely grip barbed and smooth wire and small diameter cable. Simply slip into collar, attach come-along to the ring and stretch. View More In Agricultural Fencing. If you have any questions about this product by RanchEx, contact us by completing and submitting the form below. If you are looking for a specif part number, please include it with your message.